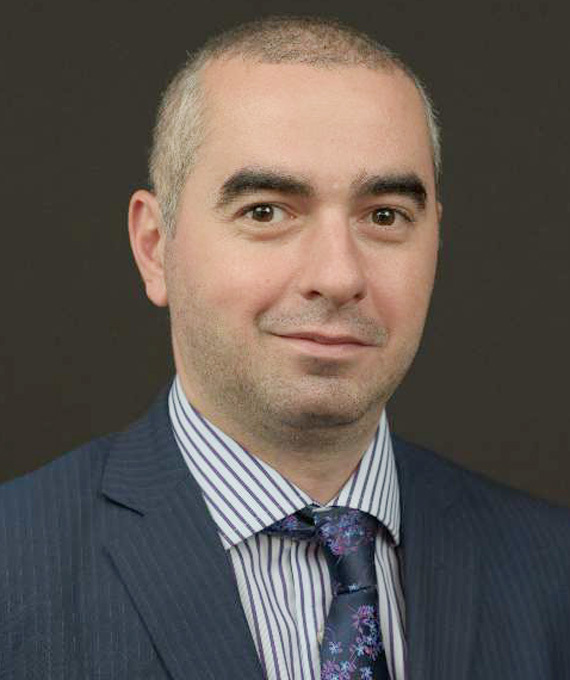 Ciprian Dascalu is Chief Economist at ING, responsible for Romania and the Balkans. He has over 15 years of experience in the field of macroeconomic research and financial markets. He has worked throughout his career in institutions such as the National Bank of Romania, ING Bank, Millennium Bank and Unicredit. He holds a Master’s degree in Economics at Doctoral School of Finance Banks (DOFIN).